We undertake all types of decoration as part of a project or a stand-alone item, particularly larger projects such as factories, offices and schools which require specific skills. There are obvious items such as walls, ceilings, woodwork etc. which is common place, but more specific unusual items such as factory floors that may require epoxy painting for durability. 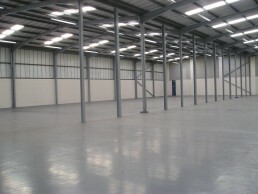 We have the ability to carry out specialist contracts of this nature. 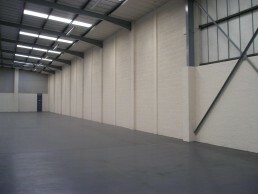 Decorating and building services in Birmingham and across the West Midlands.